“Our school is 1:1.” – Now what? Can a ‘sensible middle’ exist in Australian education? What are we teaching for? Who’s Afraid of the Big Bad Dragon? 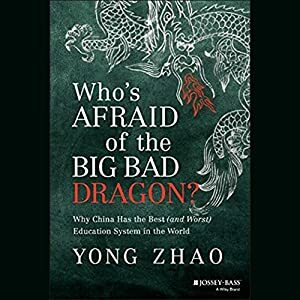 Why China has the Best (and Worst) Education System in the World.